Lawyer Ilyse Dolgenas (left, in an A.L.C. dress and No. 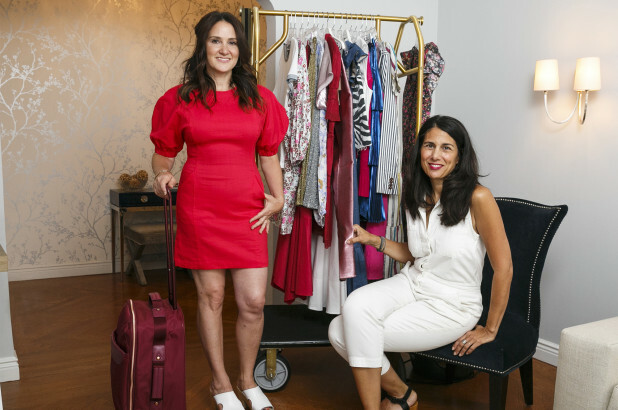 6 shoes) tapped celebrity stylist Stephanie Tricola (right) to help her pick looks for her upcoming Nantucket vacation.